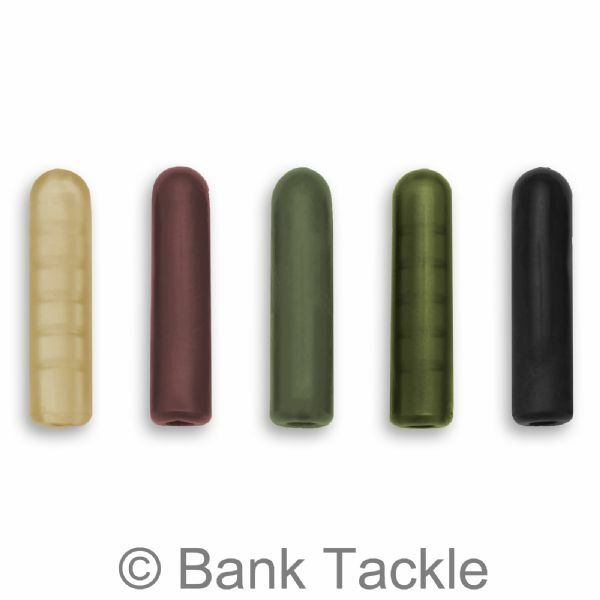 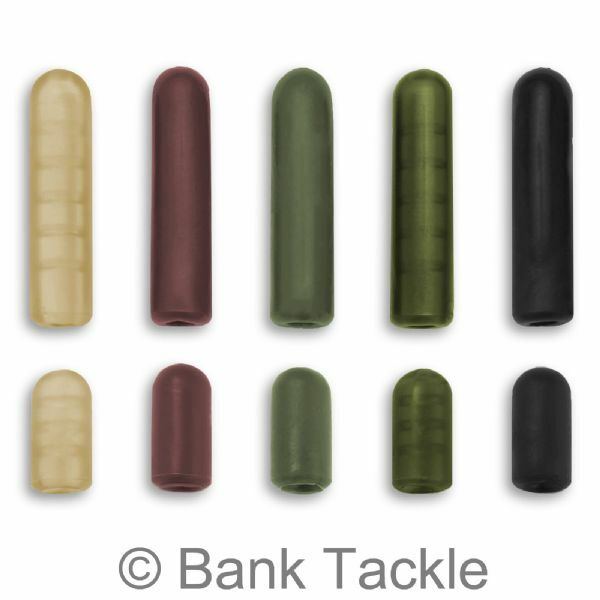 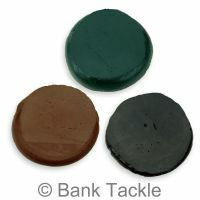 Buffer Beads are versatile piece of Terminal Tackle and can be used in the making of many carp rigs. 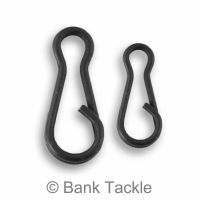 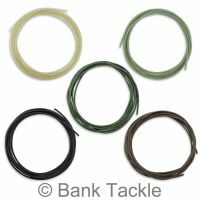 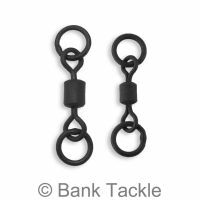 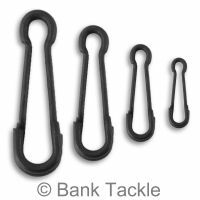 They are particularly useful as knot protectors when using running rigs, buffering the Lead, preventing them from damaging the knot tied from the Fishing Line to the Swivel. Available in 12mm and 25mm lengths. 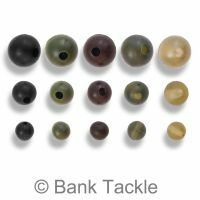 Our Buffer Beads are made from soft durable rubber and can be reused time and time again. 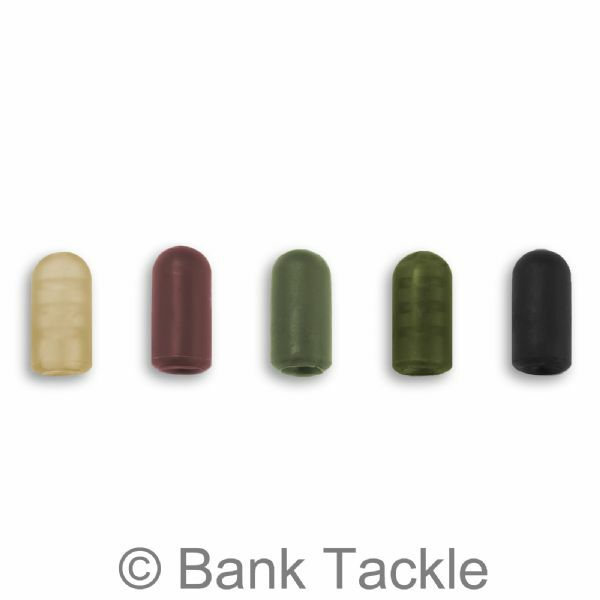 A great piece of carp fishing tackle at a very good price.